Auctioneers & Appraisers of Military Collectibles & Firearms. 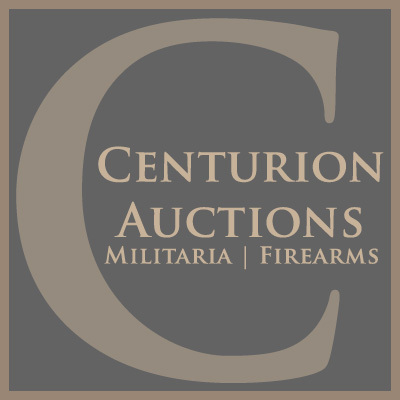 Centurion Auctions is a leading Auctioneer of military collectibles and firearms of all eras, conflicts and types. Traveling Nationally. Military & Wartime Collectibles Auction. comprehensive wartime military collectibles: Civil War, Indian Wars, World War I, World War II, Vietnam, and most other 19th & 20th C. Military Conflicts.